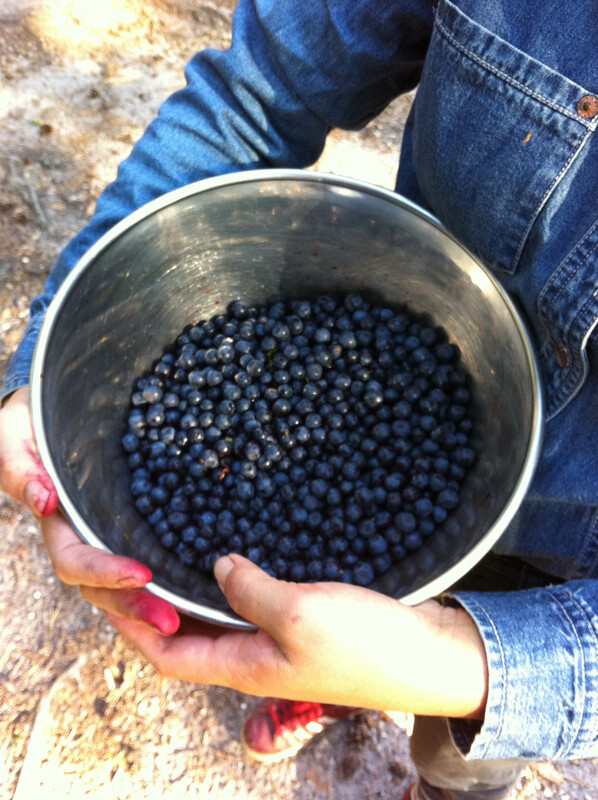 There is no other word than PHENOMENAL to describe this year’s wild blueberry season in the Netherlands. 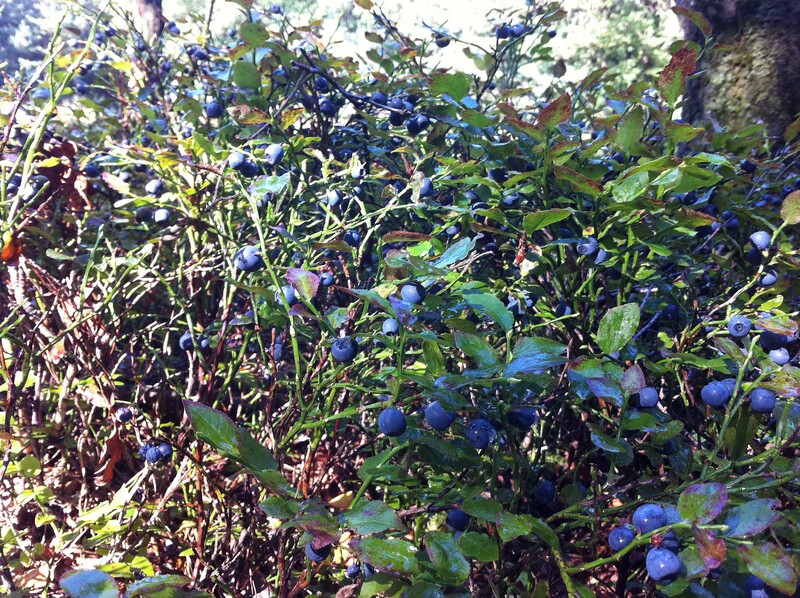 Everywhere, the forest floor is literally a sea of blue, each shrub filled with clusters of fat, juicy blueberries dripping off each branch. No kidding (see all the dark blue dots in the photo?). 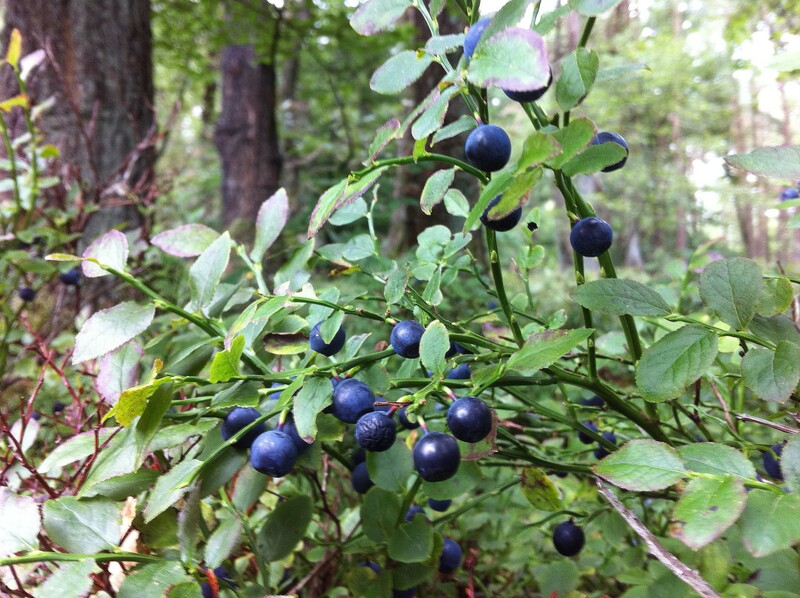 In my first post on wild blueberries, I wrote that they were notoriously hard to spot. Well I take that back: obviously I was in the wrong forest or I was too early. This second blueberry expedition brought me to blueberry heaven. Now I understood what the blueberry picker was made for (to comb the berries from the plant). If you can, head to the forest this week to pick your own. Blueberry seasons like this don’t come by very often anymore! And in case you’re stuck for ideas for what to make with all your blueberries, what about: blueberry jam, blueberry pie, blueberry crumble, blueberry muffins, blueberry cake, blueberry clafoutis, blueberry liquer, blueberry pancakes, blueberry cheesecake, blueberry ice cream…is that enough to get you out there picking?